Previous Article Can an Antifreeze Protein also Promote Ice Formation? The good news is the new Canada’s Food Guide will save a family of four $475 annually on grocery bills, according to a new University of Guelph study. The bad news is less than a third of Canadians are regularly following the guide, the study also revealed. Conducted with Dalhousie University, the study entailed a cost analysis of the new guide and surveyed Canadians’ perception of the long-standing governmental tool. 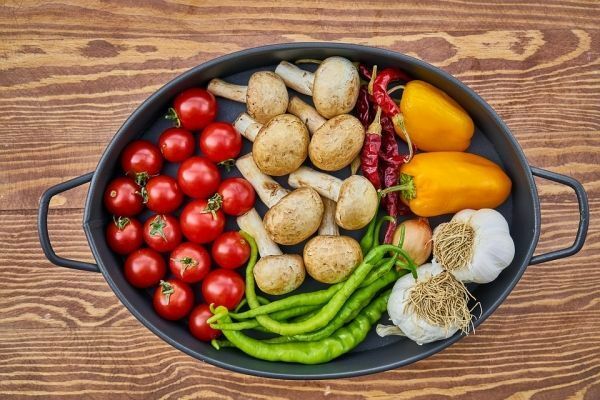 “It’s the first real change in Canada’s Food Guide in a decade, so we thought it would be important to understand what the recent changes mean for Canadians,” said Prof. Simon Somogyi, co-lead author and Arrell Chair in the Business of Food in the College of Business and Economics.